Roller shutters Adelaide – an excellent addition to any home or business. They provide safety and security, create privacy and can significantly increase the aesthetics of your home or office. Roller shutters are an excellent option for protecting against intruders, they create a strong barrier and some suppliers can offer them with state of the art technology like automatic locking systems. They are also a great investment as a protection against Australia’s extreme weather and bushfires, and can help your family home to weather any storm. If you’re looking to save on your energy bill then Roller Shutters are an excellent choice as they provide thermal insulation. In Adelaide’s hot climate the savings can be significant. You might be struggling with finding the best roller shutter companies in Adelaide, there are many out there but not all of them offer quality products and reasonable pricing. We’ve done the research for you and compiled a list of Adelaide’s top roller shutter companies. Read on below to find out more. 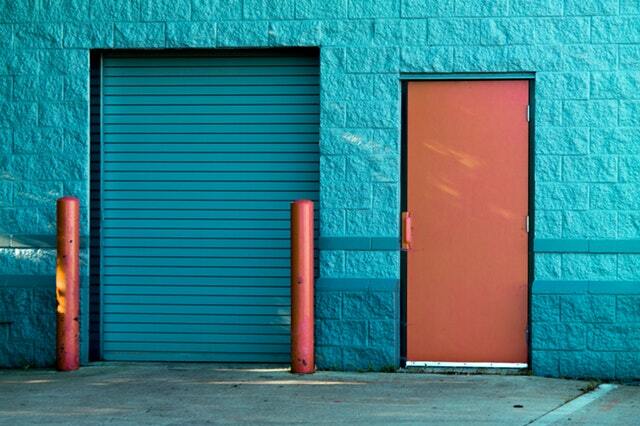 The 5 Leading Roller Shutter Companies in Adelaide. Burns for Blinds is a family owned business that has operated in Adelaide for over 60 years. Established in 1953 this highly experienced business has been providing quality products in Adelaide for decades. Its long life is owing to the excellent service offering and friendly service of Burns for Blinds excellent staff. Burns for Blinds has a wide variety of the best quality blinds, awnings and roller shutters in stock and available for custom order at very competitive prices. They have several state of the art showrooms throughout Adelaide making them the easy and convenient choice for South Australian customer. The expert staff are happy to talk through their product offering and walk customers through their displays so customers can see of themselves what they are purchasing before they place an order. Their roller shutters are the best outdoor solution for those looking to ensure security and minimise light and noise in their homes, control temperature or protect from bushfires, wild weather or even tennis balls. Roller shutters give home owners and store owners the security and privacy that they need with complete flexibility. 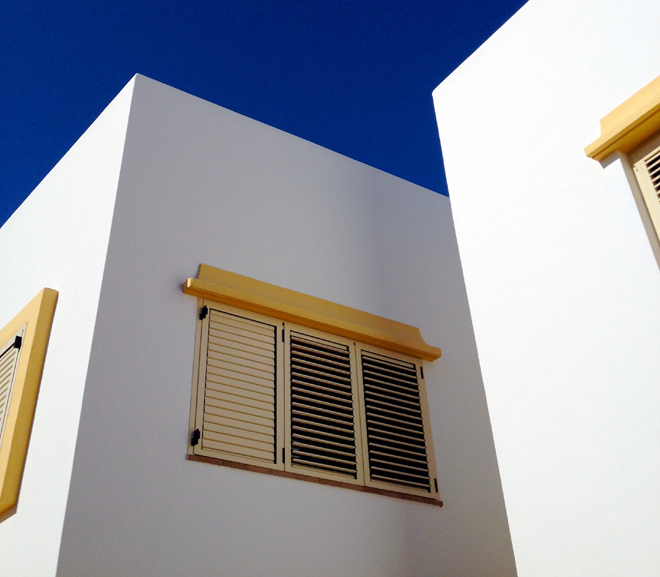 The shutters are easy to open and close and come in a huge colour range that will suit all décor. If you’re considering installing roller shutters on your home or commercial property than Burns for Blinds have a fantastic range and are one of the best blind companies in Adelaide, contact them or visit one of their Adelaide showrooms to see for yourself. Classic Roller Shutters have been in business since 1984 and have over 30 years of experience in quality blinds and installations to Adelaide homes and businesses. They offer a wide range of indoor and outdoor blinds, in addition to outdoor roller shutters. They are also able to offer roller shutter repair services should you have any issues with your current roller shutters. 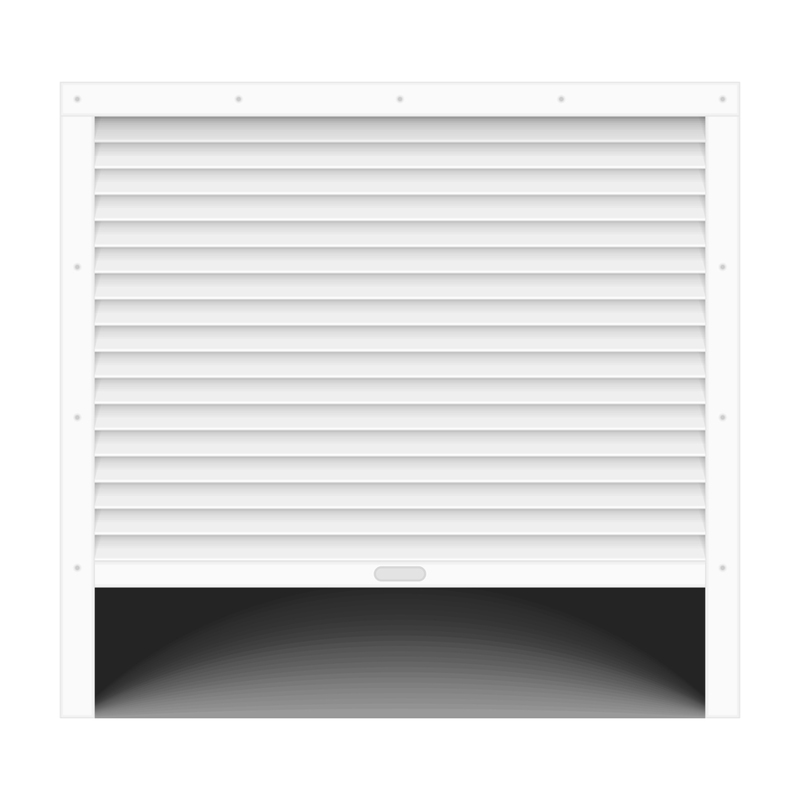 They stock a big range of roller shutters including bushfire rated shutters, solar shutters and commercial shutters. There blinds are made in Adelaide and they know the product inside and out and can offer you the best advice when it comes to your blinds. They also provide parts for shutters, even older models, so if you need any parts replacements Classic Roller Shutters are the go to business in Adelaide. Classic Roller Shutters are also experienced in completing work for builders companies and builder’s insurance companies, so if you have commercial needs they are happy to meet offsite and quote for any sized job. Classic Roller Shutters are highly experienced in creating and installing roller shutters within Adelaide and their excellent service is unbeatable. If you’re looking for a trustworthy supplier for roller shutters or roller shutter parts, contact Classic Roller Shutters in Adelaide. Direct Shutters are all about roller shutters, it is their primary service offering and so you can expect that they have a high level of expertise when it comes to roller and security shutters. They have operated in Adelaide for 25 years and the decades of experience means that they offer excellent service and workmanship. They manufacture their own roller shutters and security grilles right here in Adelaide – nothing made in China here! Their in-house manufacture means that you are getting the best quality product made exactly to your specifications. Direct Shutters offer free quotes and can provide advice on their large range of colour and styles, and roller shutter options. They can help you with solar roller shutters and motorised roller shutters. Their roller shutters can offer a number of great benefits to homeowners and business owner by increasing security and reducing energy costs. Roller shutters can significantly reduce your energy bill by insulating your home and reducing sunlight to save you air-conditioning and heating costs. Direct shutters are an excellent local business, if you want to install roller shutters made by a reputable local business, then buy direct. Open N’ Shut stock 100% Australian made roller shutters and security doors and have extremely competitive, factory direct prices on all their products. Customers have the option of using finance for their roller shutters purchase because Open N’ Shut offer 50 months interest free finance for their products and installation, meaning you don’t have to worry about large upfront costs or even a deposit. Window treatments can come at a considerable cost even when competitively priced, so Open N’ Shut financing deals are perfect for those wanting to pay off the purchase over time and reduce the impact on their wallet. Open N’ Shut manufactures all of their own products, which allows them to offer the cheapest pricing to their customers and the best expertise. Their local Australian manufacturing promotes local jobs, and they’re a fair and equal employer that values happy employees and promotes from within. The staff is excellent and highly and trained to give you the best advice with no high pressure sales tactics. Open N’ Shut are an exception local Adelaide business with a great product offering and a fantastic choice for your roller shutters purchase. 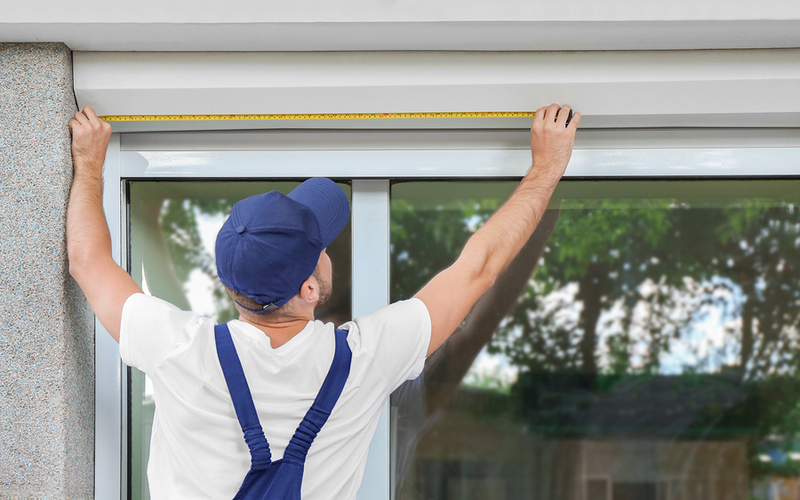 Modern Group has over 35 years of experience in roller shutters installation and are some of the leading roller shutter specialists in Adelaide. They manufacture and install their entire roller shutter product range using Australian made parts and supporting local business. They are at the forefront of roller shutter technology and offer innovative, tested manual and automatic roller shutters. Their roller shutters have been independently laboratory tested and proven to reduce noise, light, heat transfer and protect your security. They have many highly satisfied customers who rave about their excellent professional service and high quality product. Modern Group’s reputation and decades of experience speaks for itself, they are a fantastic choice when considering purchasing roller shutters and window treatments in the local Adelaide area.